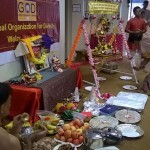 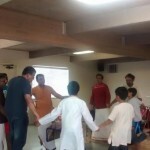 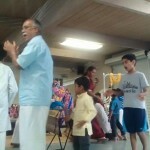 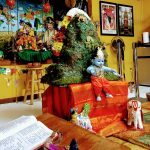 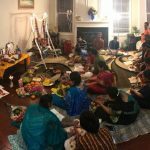 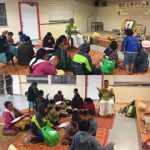 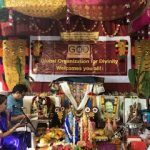 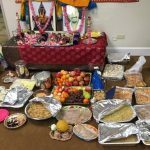 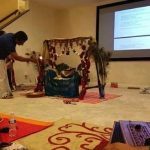 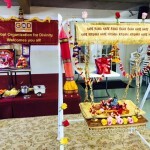 By the immense grace of Sri Swamiji, Bay Area G.O.D Chapter celebrated the descent of Lord Krishna joyfully with a 3-day Utsav in Bay Area, CA. 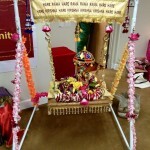 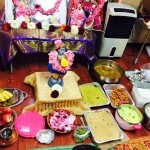 Sri Krishna Janmashtami celebrations took place on Saturday, September 5th 2015 at SVCC Temple, Fremont from 11:30 -4pm. 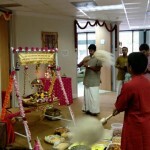 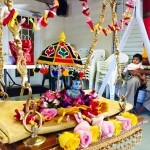 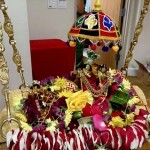 The celebrations included Nama Sankirtan, Sri Krishna Jananam Parayanam from Srimad Bhagavatham, followed by Nandotsavam (Kolattam). 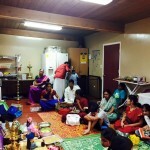 About 35 people joyfully took place in the celebrations. 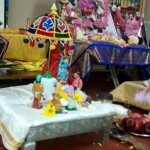 On Sunday, September 6th 2015, Govinda Pattabhishekam was performed to Lord Krishna. 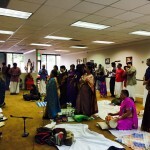 The celebrations included Govardhana Leela Parayanam from Srimad Bhagavatam, rendition on Sri Swamiji’s kirtans glorifying the divine name ‘Govindha’, followed by Annakootothsavam and concluded with a beautiful Divyanamam session. 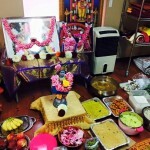 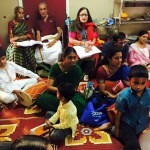 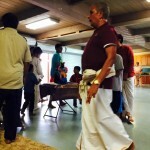 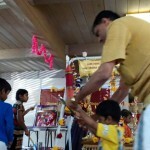 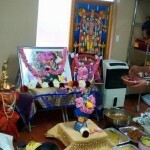 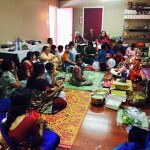 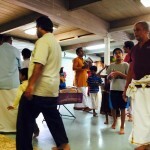 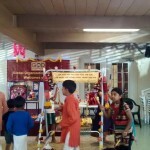 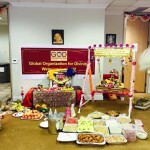 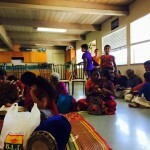 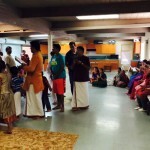 On Saturday, September 12 2015 , Radha Kalyana Mahotsav took place at Sri Sai Mandir in Pleasanton, CA from 10:30am-1:30pm. 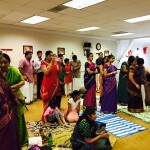 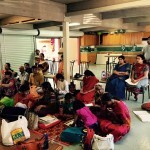 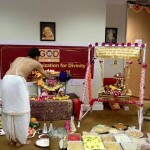 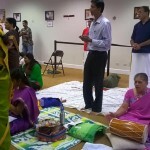 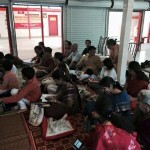 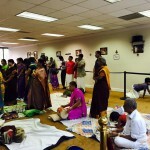 About 50 people enthusiastically took part in the divine wedding satsang. 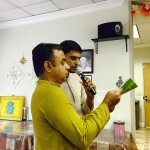 Sri Jayadevar’s Ashtapadis, kirtans composed by Sri Swamiji and Tharangam kirtans were rendered. 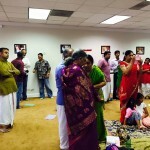 The satsang concluded with Mahamantra and Harathi.